Last week Townsville saw a one in 100 year rain event which has caused catastrophic flooding leading rivers and creeks to burst their banks, inundating entire suburbs. Over 1000 people were evacuated from their homes with over 2000 homes completely inundated and thousands more damaged by floodwaters. 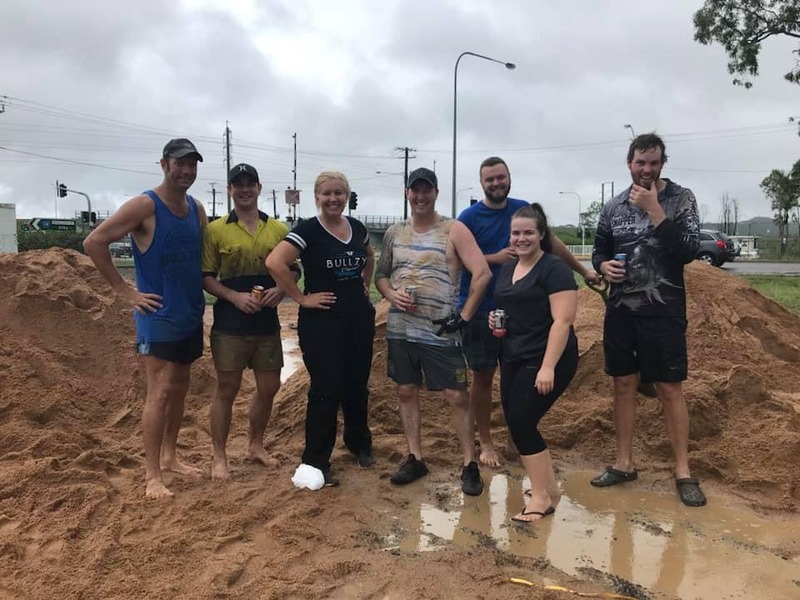 The Australian Defence Force, State Emergency Service, Queensland Police Force and volunteers all rallied together to help evacuate affected residents from their homes. Thousands of people are now left to clean up the damage and salvage what is left. This has left many families displaced and businesses and schools closed – which has truly impacted the entire community. 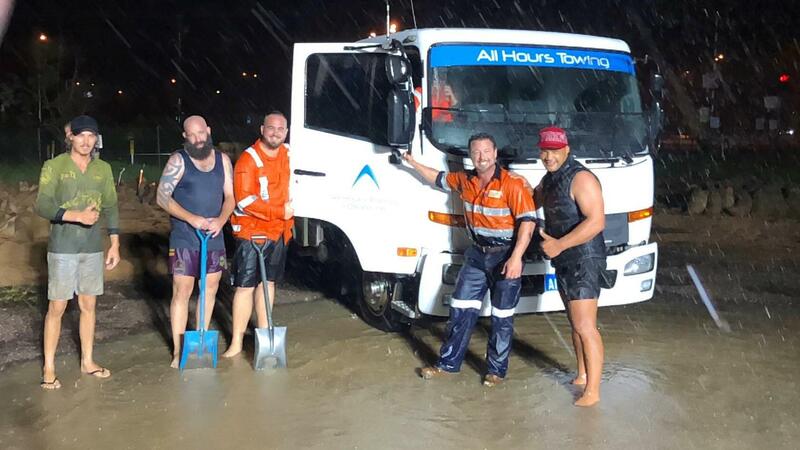 Though this has been a distressing time for all involved, the true Aussie spirit has been seen in action as strangers help each other to recover. Food, clothing and shelter have all been donated in this time of need. KAP volunteers, including Nick Dametto and Herbert candidate Nanette Radeck, were among locals who were battling the rising water and now assisting in the recovery. In Western Queensland rejoice at the welcome rain after such a long drought quickly turned to distress as the weather became catastrophic and unrelenting falls and flooding forced producers to side idle as they could not access their cattle. Livestock have been killed, in some cases up to 100% losses – infrastructure and entire properties have also been swept away and completely or severely damaged. 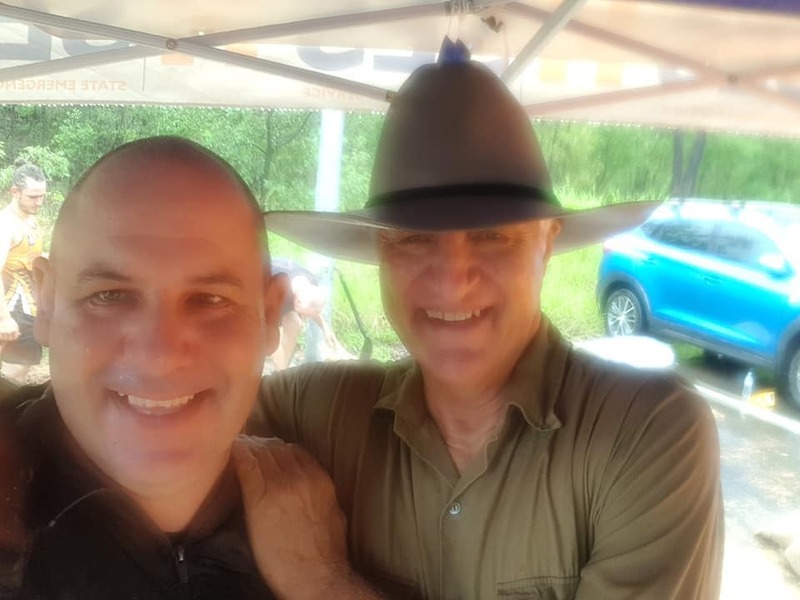 Bob and Robbie Katter surveyed the damage via helicopter, and contacted the State and Federal ministers to call for the ADF to fly in to locate and drop fodder to stranded stock. Fodder drops and fuel deliveries have now started to be made in flood-ravaged North West Queensland. The ADF delivered fuel by helicopter to Julia Creek to help with local fodder drops being coordinated through the local council. The State Government is working closely with Federal and Local governments and industry to deliver assistance where it is needed most. We are thinking of all Queenslanders who have been affected in this flooding crisis.